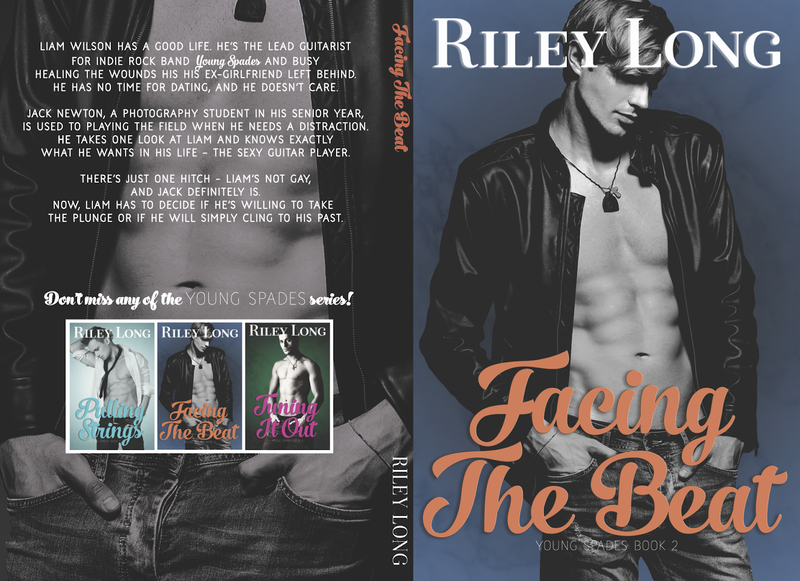 Lead guitarist for the indie rock band Young Spades, Liam Wilson has a shot at big city fortune--or he would, if he wasn’t too busy licking his wounds to admit the real reason his girlfriend left him. 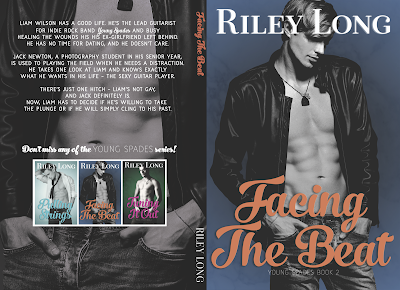 Determined to stay single, Liam has no time for anything--or anyone--new. Jack Newton is used to playing the field. A talented photographer, he knows exactly what he wants and how to get it. There's just one hitch: when an enigmatic guitar player wanders in front of his lens, Jack feels the tug of a chord he has never heard before. 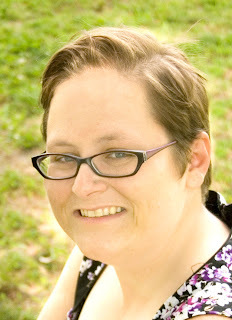 Riley Long is a wife and mother living a quiet life in Virginia, with her husband, son, and very silly Pit Bull puppy. She passes her evenings writing, reading, and watching bad television (or not so bad television). For fun, Riley participates in NaNoWriMo, GISH, and reads with her book club, the BAMFs. She likes things with silly acronyms. The craziest thing Riley has ever done involves lots of butter and a time lapsed video. I really enjoyed it. I loved Liam and Jack, they are great characters and their story was great. For Jack it was list at first sight when he saw Liam on stage playing the guitar but it was a totally different story for Liam. He’s straight, so when Jack asked him out he was shocked. This is a great book and I loved the way the author told her story. I’m really liking this series and falling in love with all of its characters.